On May 17, 2017, the Broadway Mall Association celebrates its 30th anniversary with the opening of Joy Brown on Broadway, a sculpture exhibition, organized in cooperation with Morrison Gallery, Kent, CT and NYC Parks, of nine bronze works on the green malls at the center of Broadway from 72nd to 168th Street. The exhibition is the 10th sculpture show that the Broadway Mall Association has presented on the malls since 2005. 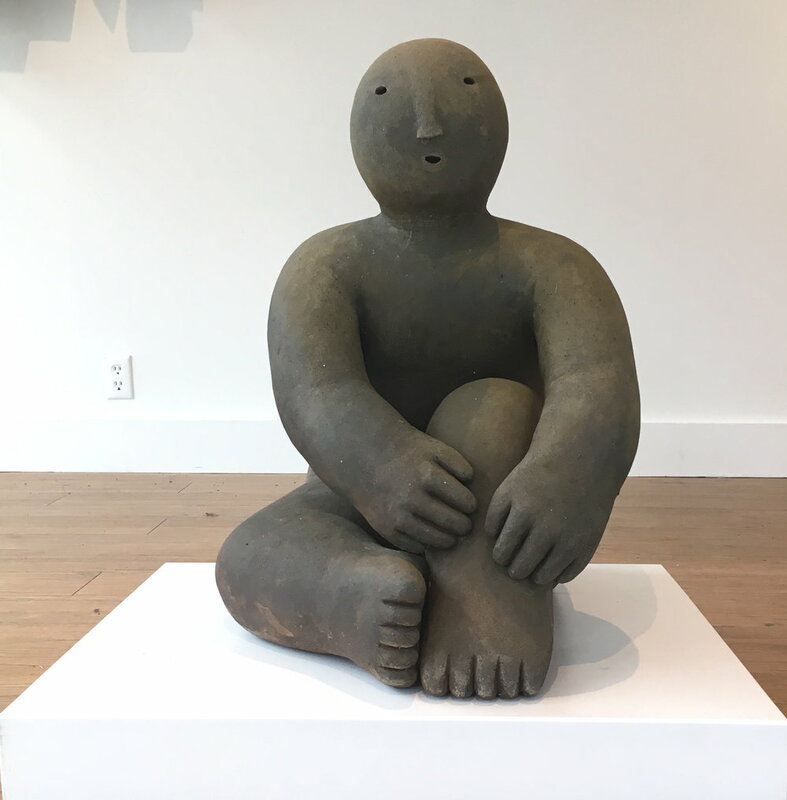 In Joy Brown on Broadway, the internationally-known artist exhibits this series of nine monumental bronze figures for the first time in the US. 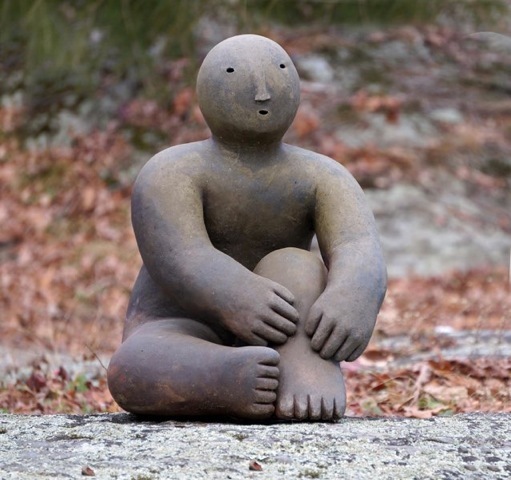 Joy Brown's rounded forms convey the heavy gravity of stone; the expressions and gestures transcend that weight, suggesting warmth and lightness of being. Simplicity of the forms and the earth-toned patina evoke a feeling of stillness and peace. 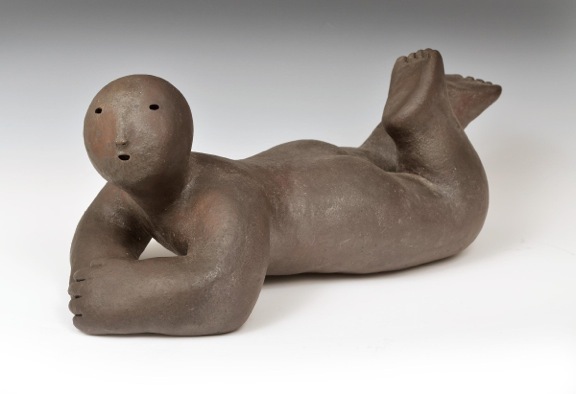 The influence of the Japanese aesthetic on Joy Brown’s sculpture springs from her childhood in Japan and apprenticeship in traditional Japanese ceramics. Joy Brown has exhibited in galleries and museums in the United States, Europe, and Asia. Hospitals and schools in the U.S. and Japan have commissioned her three-dimensional wall installations. Her work has been featured in The New York Times, The International Herald Tribune, Art News, House and Garden, and Ceramics Monthly. In 1998, she co-founded Still Mountain Center, a nonprofit arts organization that fosters East-West artistic exchange. In 2003, Joy received the Ruth Steinkraus-Cohen Memorial Outstanding Women of Connecticut Award. Her works on Broadway are the result of a long time collaboration with Morrison Gallery, and Purple Roof Gallery and Atelier who have supported and fabricated her work, in Shanghai. Joy has exhibited in galleries and museums in the United States, Europe, and Asia. Hospitals and schools in the U.S. and Japan have commissioned her three-dimensional wall installations. Her work has been featured in the New York Times, International Herald Tribune, Art News, House and Garden, and Ceramics Monthly. In 1998, she co-founded Still Mountain Center, a nonprofit arts organization that fosters East-West artistic exchange. In 2003, Joy received the Ruth Steinkraus-Cohen Memorial Outstanding Women of Connecticut Award. On display on Broadway now.